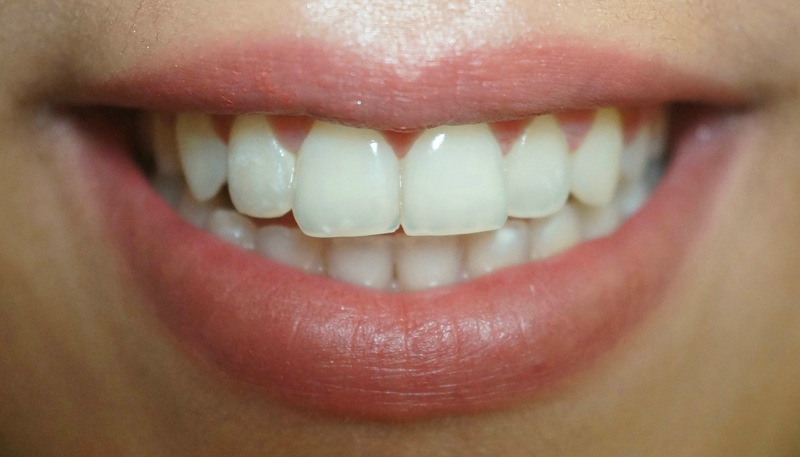 A few crooked teeth can really affect ones smile line. 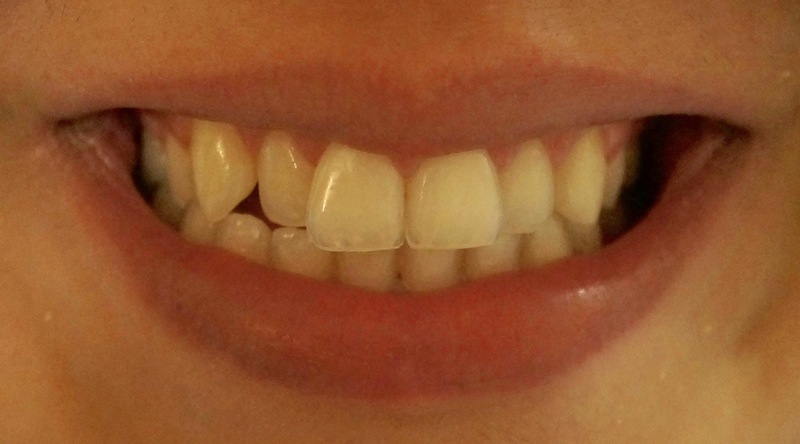 Here we aligned our patients misaligned teeth with clear braces for 6 months and brightened up her smile with some cosmetic tooth whitening. Now she has a beautiful smile that can really stand out!